Este PX es un perfume, con la viscosidad del aceite de motor. Recuerda a caramelo toffee, dátiles, higos, chocolate con leche. Tiene una profundidad extraordinaria y una longitud que son su verdadera fuerza. Un vino espléndido del que existen muy pocas y cotizadas botellas, ya que se trata de una edición limitadísima con las botellas numeradas. Color entre café y azabache, con tonalidades yodadas. En nariz es complejo, recuerda a las pasas, el dátil, el café y el chocolate amargo. En boca es dulce, suave, cremoso, con ligeros tonos amargos. 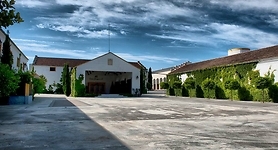 Crianza mediante el sistema de criaderas y soleras en botas viejas de roble. 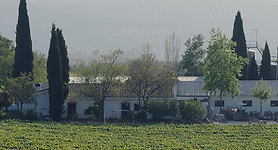 Su vejez se remonta a la fecha de la fundación de la bodega. 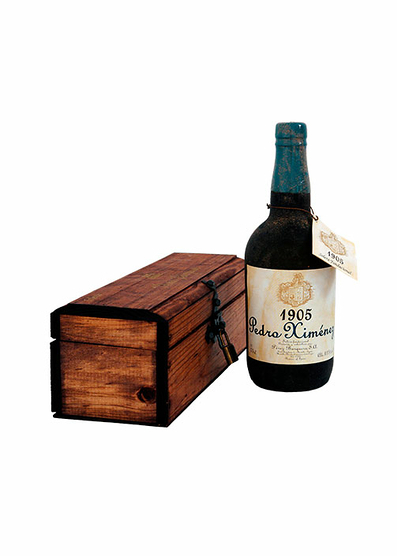 "The NV 1905 Pedro Ximénez Solera Fundacional Lot B 2016 is nothing short of spectacular. Black, opaque, dense and thick as (used) motor oil, it just tints the glass and sticks to its sides with brown chocolate-colored tears and a complex nose full of spices (clove, nutmeg), tobacco, balsamic aromas (old furniture, incense, wet ebony wood) and a core of bitter Belgian chocolate from the best chocolatiers you can think of (and I can think of Pierre Marcolini!). There is something reminiscent of the old traditional acetos from Módena, from that long aging in wood (it's around 80/90 years of average age) with a dense palate that is not that sweet after all, and even has a savory (cracked peppercorns), tasty component that makes it very complete - a dessert on its own. It has balance within its powerful and concentrated style, which is the key to greatness here. This is 11.5% alcohol, which greatly contributes to its harmony and balance. You would never guess the 525 grams of sugar it has; the acidity is also concentrated, reaching the 6.13 grams (measured in tartaric acid). This will keep forever, even when you crack the bottle open. 1,000 bottles were filled in January 2016." Gran Barquero Fino en Rama Saca de primavera 2018 50 cl.